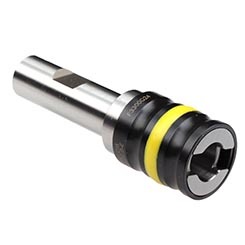 The accuracy of the programmed thread depth is guaranteed by a patent-protected pressure point mechanism. 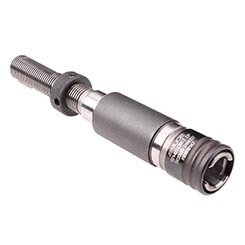 Arising differences between spindle feed and thread pitch are compensated by a length compensation feature. 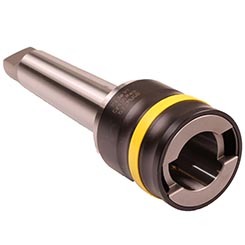 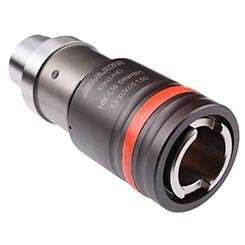 KSN / HD style holders are designed to accommodate coolant fed taps (maximum 50 bar / 700 psi). 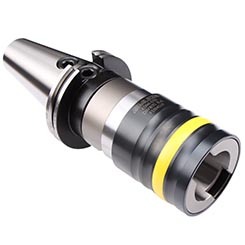 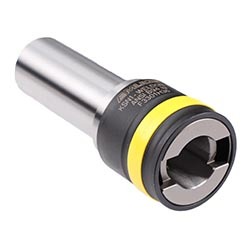 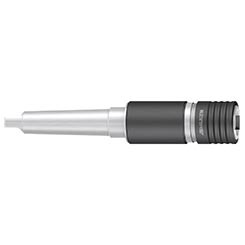 Especially suitable tool for multi-spindle heads due to their slim design. 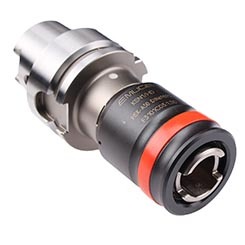 KSN 0 or SFM 00: M1 to M10 or No. 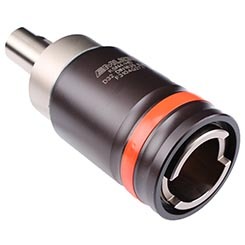 0 to 3/8"
KSN 1 or SFM 01: M3 to M14 or No. 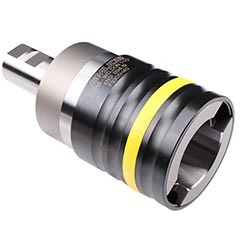 4 to 9/16"
KSN 3 or SFM 03: M4.5 to M24 or No. 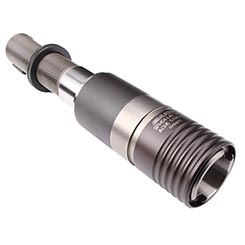 10 to 1"
KSN 4 or SFM 04: M14 to M36 or 9/16"to 1-3/8"
KSN 5: M22 to M48 or 7/8" to 1-3/4"